Absolutely love it! Well made, comfy, and it's nice to represent what's quickly becoming my favorite Trek. 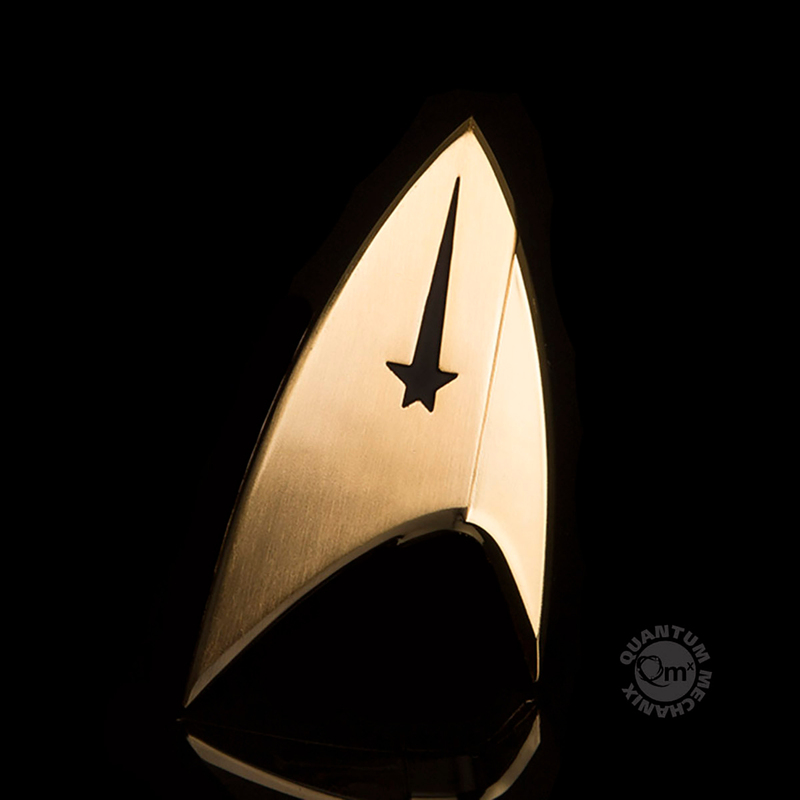 The Star Trek Discovery Command Badge i received was great and it sure was high quality.